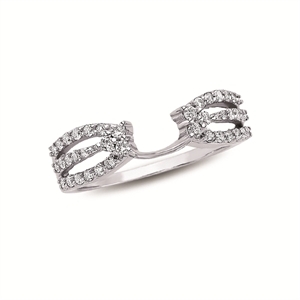 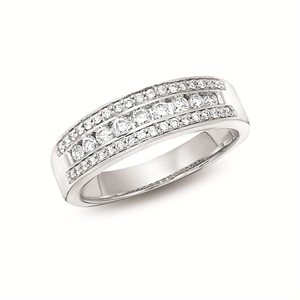 14KT Channel Set Diamond Band, 1 Ct. T.W. 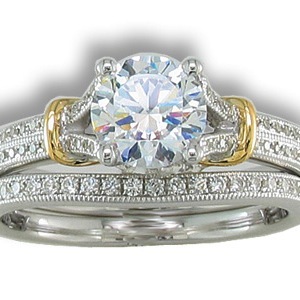 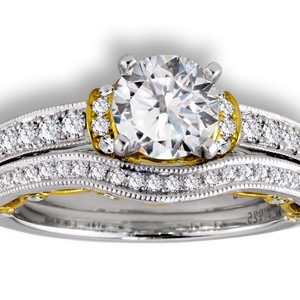 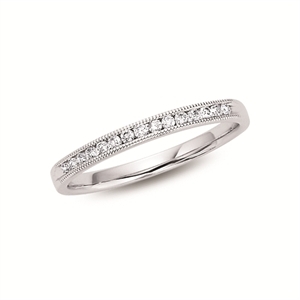 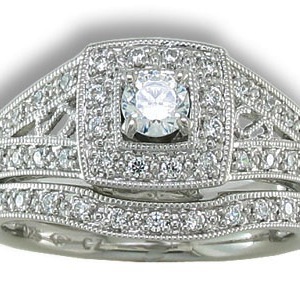 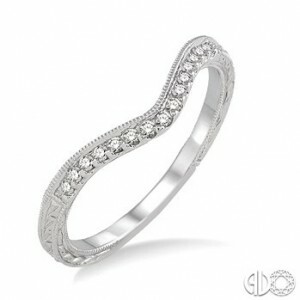 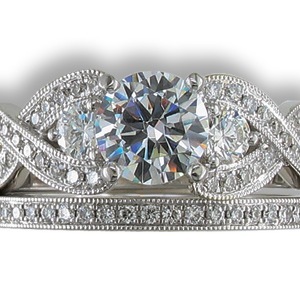 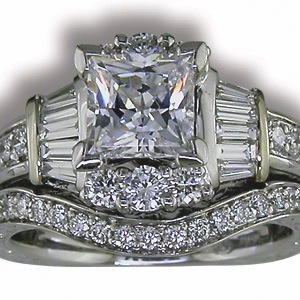 14KT Channel Set Diamond Milgrain Band, 1/2 Ct. T.W. 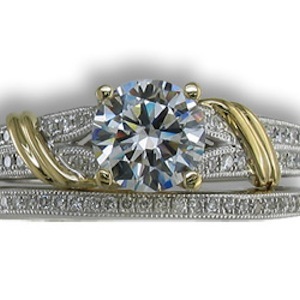 14KT Diamond Wrap, 1/2 Ct. T.W.